Inspiring innovative leaders in church and community. Be cultivated in an educational context where faculty and students find themselves in an amazing array of conversations – in classrooms and hallways, around bi-weekly community meal tables, in co-curricular gatherings, and in internships – about a wide range of contemporary realities. What inspires you? Let us know! Our Spring 2019 courses offer innovative learning opportunities for our students to engage creative leadership in church and community. Over the last month we’ve shared a few courses that we believe are innovative and inspirational in educating the next generation of leaders. Have you been inspired by our faculty? Thinking an MDiv might be the right next step for you? 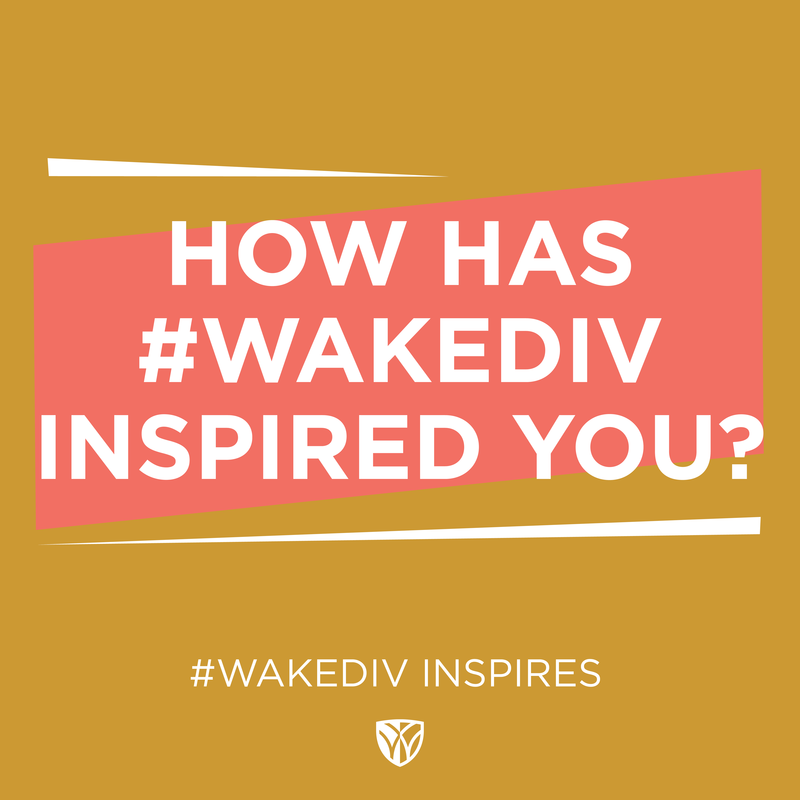 We’d welcome the opportunity for conversation to hear how you’ve been inspired! 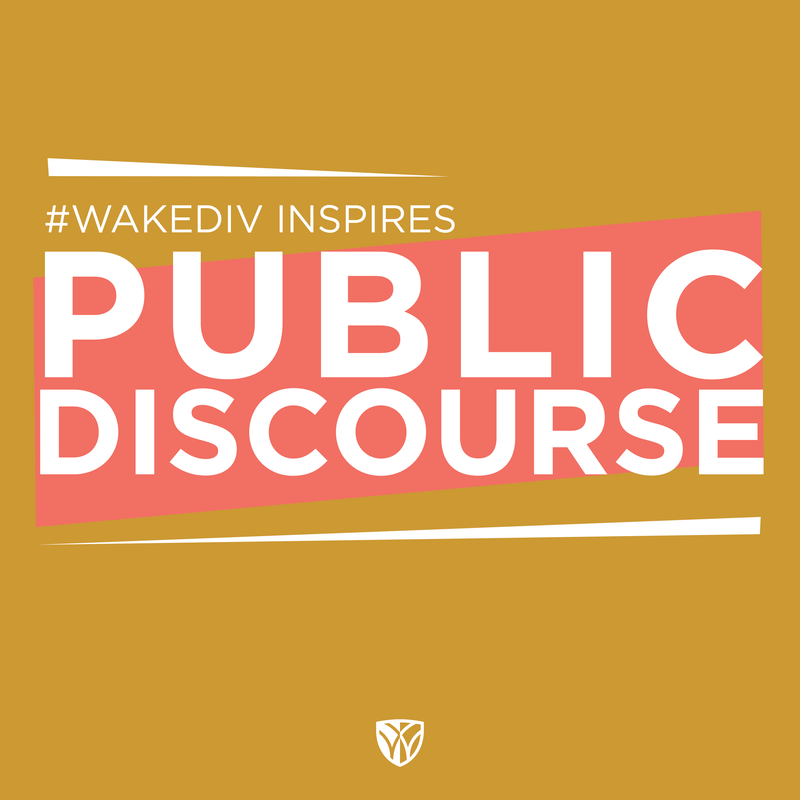 #WakeDiv inspires public discourse with “Religion in American Public Life: Legal and Theological Perspectives.” Taught by Melissa Rogers, who served as special assistant to President Barack Obama and executive director of the White House Office of Faith-based and Neighborhood Partnerships from 2013-2017, students will explore the religious liberty guarantees of the United States Constitution as well as theological and prudential rules of engagement as they develop their own visions for the role faith should play in our shared society. 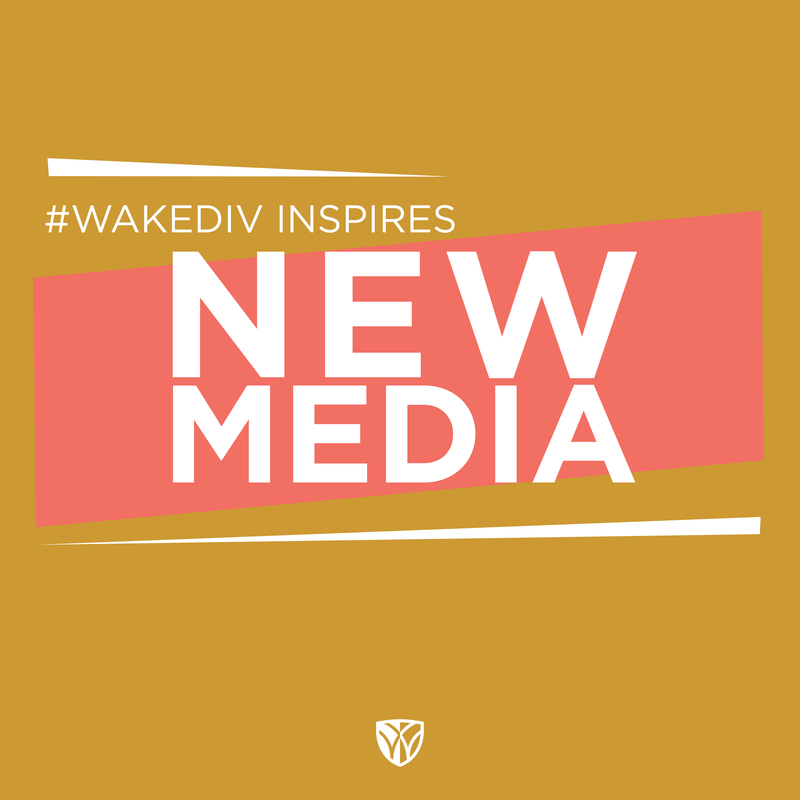 #WakeDiv inspires new media with “Podcasts, Livestreams, and Vlogs: Proclamation in the Digital Age” led by Dr. Melva Sampson, assistant professor of preaching and practical theology. As social media is now part of the daily lives of many people around the globe, digital media is used to proclaim the Gospel and engage with people who are not in the same space. How should religious leaders reimagine preaching through digital pulpits (i.e., podcasts, livestreams and vlogs)? 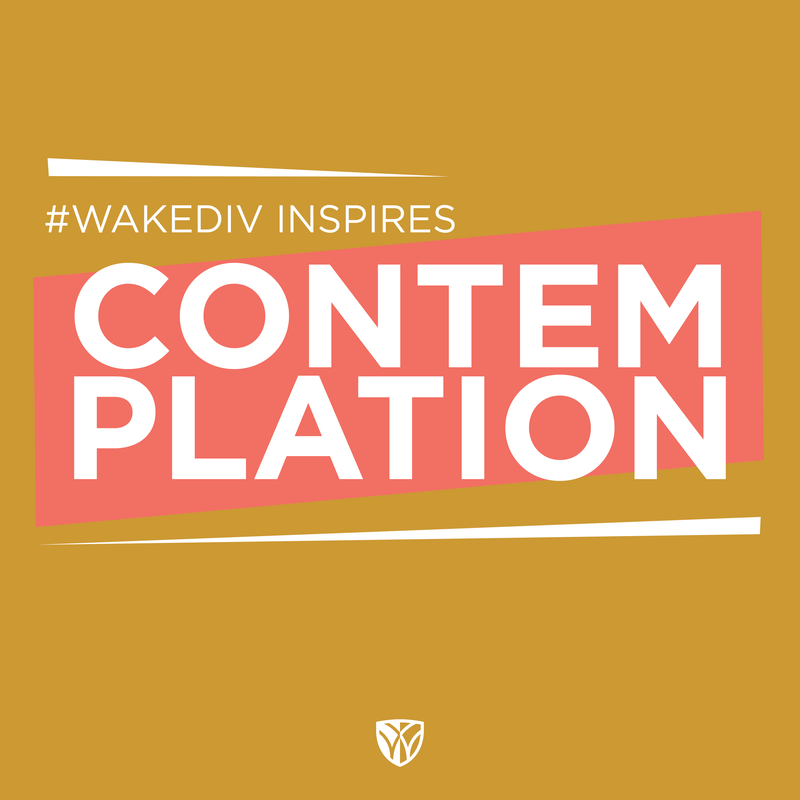 #WakeDiv inspires contemplation with “The Monastic Impulse: Contemplation, Work, and the Spirituality of Food,” led by Fred Bahnson, assistant professor of the practice of ecological well-being. Through immersion learning at the Mepkin Abbey in Moncks Corner, South Carolina, students will engage the ancient wisdom of “ora et labora” and the ways monastic voices inspire contemplative spirituality, particularly expressed through the lens of food. 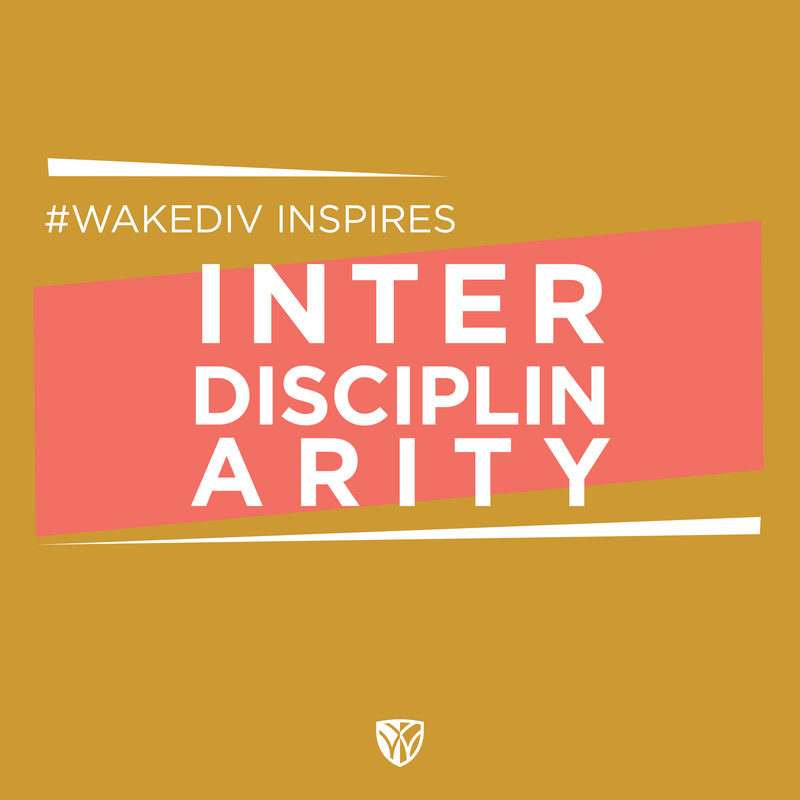 #WakeDiv inspires interdisciplinarity with courses like “The Ethical Brain and Virtuous Self.” Led by Dr. Kevin Jung, associate professor of Christian ethics, students will explore essential and existential questions of human nature through creative dialogue involving neuroscience, ethics, and theology. By engaging these disciplines students will be informed and articulate about the scientific perspective and contributions to the issues of our day. In 2014 the School of Divinity received a grant from the American Association for the Advancement of Science to integrate science into the Master of Divinity curriculum. Wake Forest University has long been a leading advocate for constructive dialogue between science and religion. Read more. 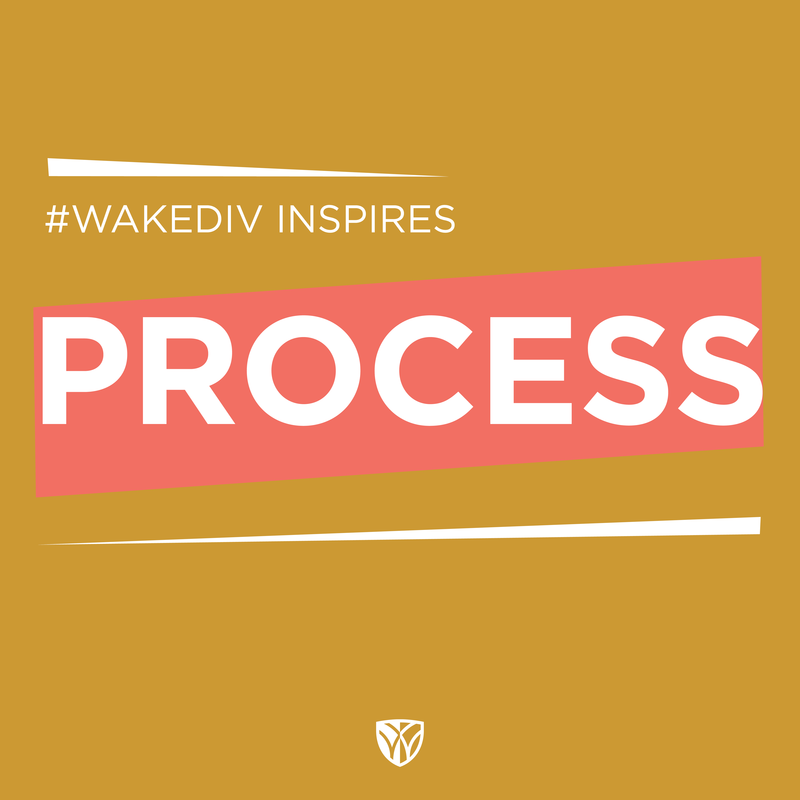 #WakeDiv inspires process with courses like “The Living and Life-Giving God: Exploring Process Theologies.” Led by alumnus, Dr. Tripp Fuller (MDiv ’07), who is an adjunct professor this semester, the course begins with an open and relational vision of God and the world as students explore topics including contemporary science, religious pluralism, and the classical doctrines. #trusttheprocess allows students to creatively experiment with the complexities and paradigms of God, and then apply them to today’s complexities of a multicultural, multireligious, hybrid society. Fuller received his Ph.D. from Claremont School of Theology and is the host of Homebrewed Christianity, a popular progressive theology podcast that discusses theology and the intersection of faith and daily life with some of today’s most prominent theologians and religious scholars. Take me out to the ballgame! 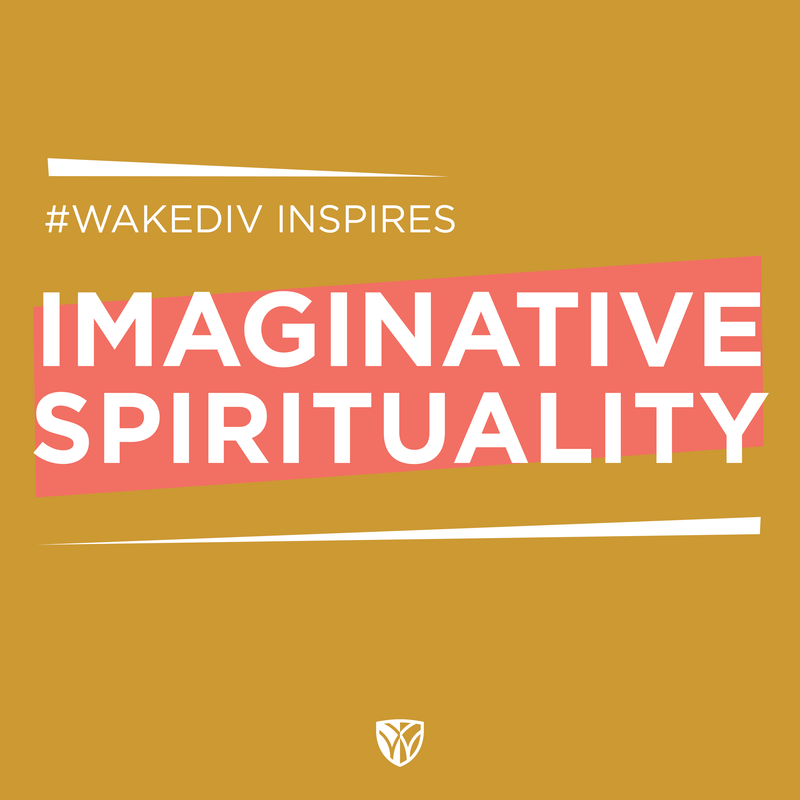 #WakeDiv inspires imaginative spirituality with “Spirituality and the Art of Baseball” led by University Professor Tom Frank, which looks at the place of baseball in American life, its role in cultural imagination, and its treatment by many authors as a source of discipline, contemplation, peace, and mystery. Students have the opportunity to explore how baseball players, managers, and fans articulate and express human questions in ways unique to the practice of the sport. Plus, they get to experience Winston-Salem Dash baseball through a creative lens.